What is the ultimate antidote to feelings of fear? This women's devotional will help you to live courageously in your faith. Want to live free from fear and worry? This brand-new devotional guide features180 readings and prayers designed to help alleviate your fears as you learn to place your trust in the Almighty God, who gives you courage. Inspired by this promise from God's Word: "Be strong. Take courage. . .because God, your God, is striding ahead of you. He's right there with you. He won't let you down; he won't leave you" (Deuteronomy 31:6 MSG), Fear Less, Pray More reinforces the truth that with God, you can live courageously every single day—whether you fear the unknown, aging, rejection, losing a loved one, being alone, or something more. 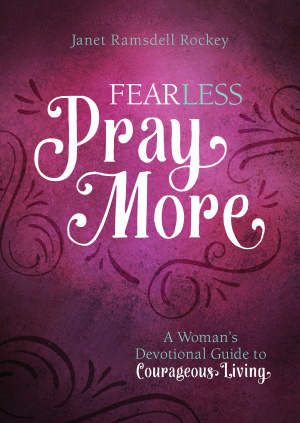 Fear Less, Pray More by Janet Ramsdell Rockey was published by Barbour in August 2017 and is our 14220th best seller. The ISBN for Fear Less, Pray More is 9781683221852. 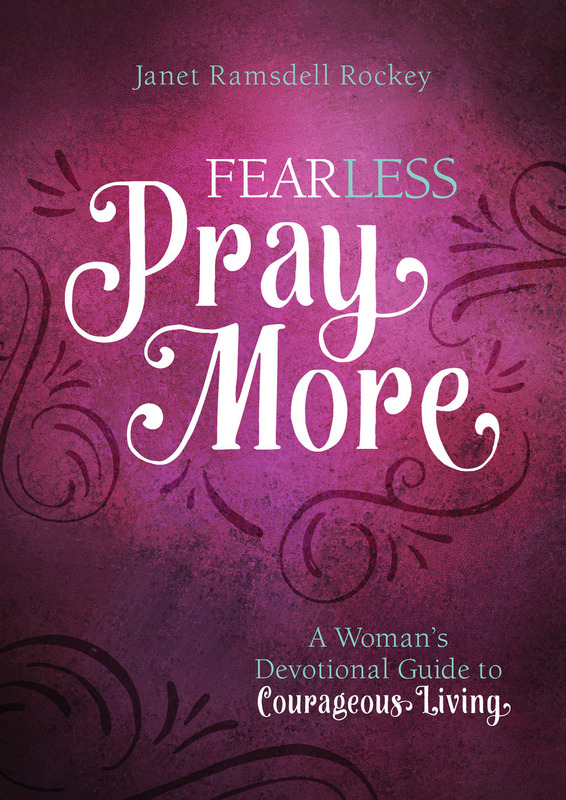 Be the first to review Fear Less, Pray More! Got a question? No problem! Just click here to ask us about Fear Less, Pray More.